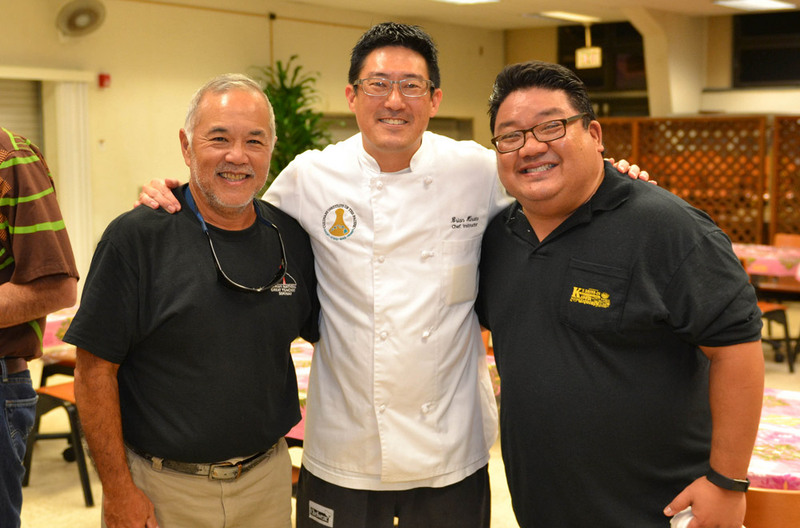 University of Hawai‘i alumni and friends on Hawai‘i Island were treated to a special evening highlighting a Taste & Tour of the Culinary Program at Hawai‘i CC as part of an effort to continue to build stronger connections with the community and alumni of the campus. 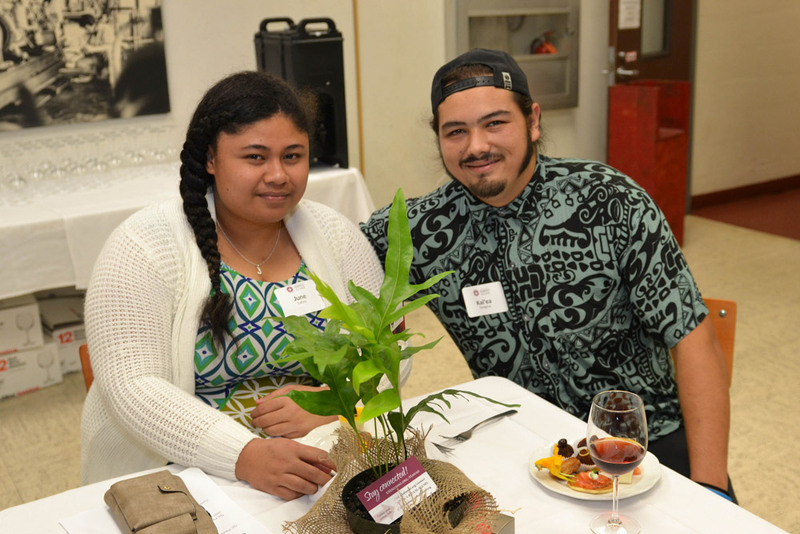 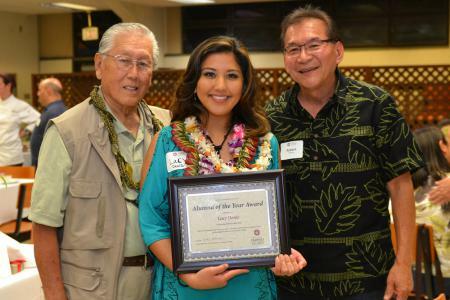 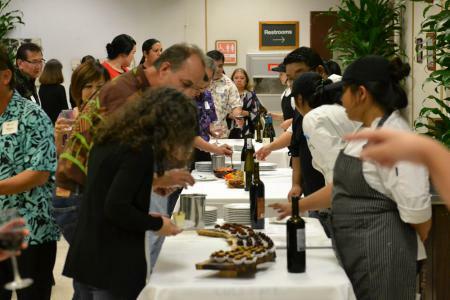 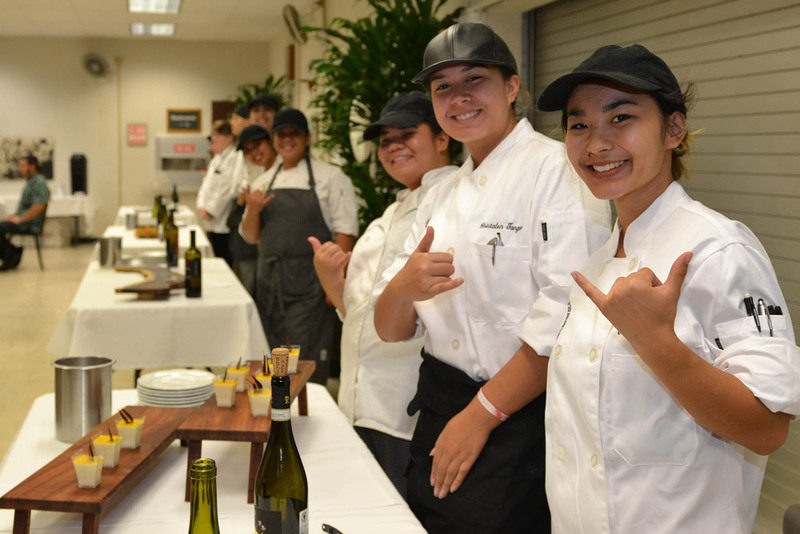 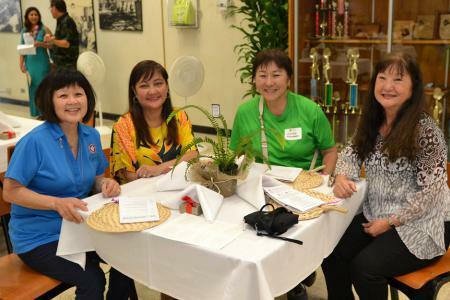 Close to 80 people gathered for an evening that included a showcase of the culinary and the agriculture programs, tours of kitchens and an educational food and wine pairing led by guest instructor Ryan Kadota of Kadota Liquor in Hilo.The Hawai‘i CC Alumni & Friends also awarded their 2018 Alumni of the Year Award to 2012 graduate, Lacy Deniz of Hawaii News Now Sunrise. 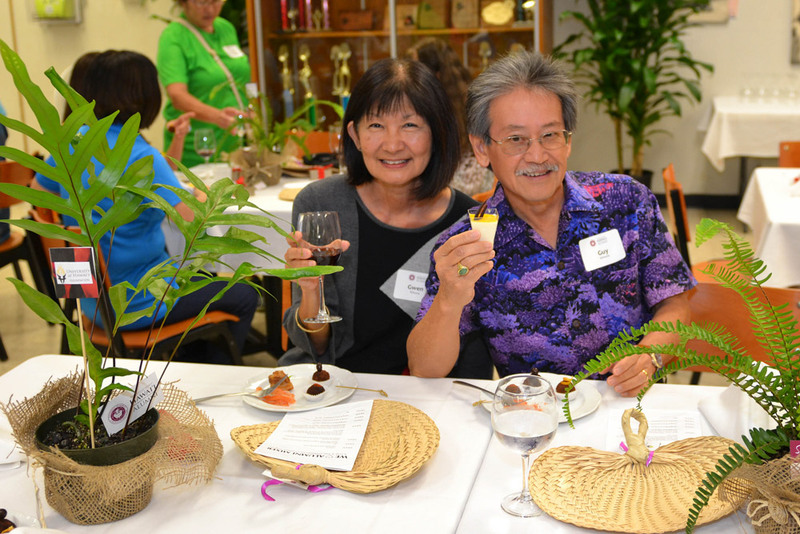 Mahalo to everyone who joined us! 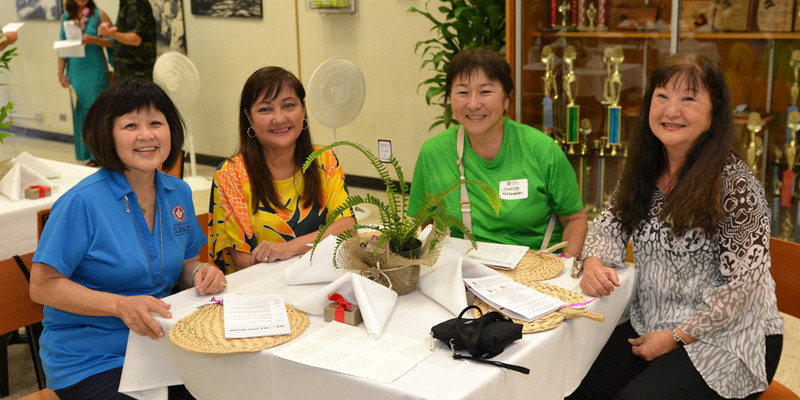 We enjoyed seeing some familiar faces and making new friends. If you weren't able to join us, we hope to see you soon at a future alumni event. 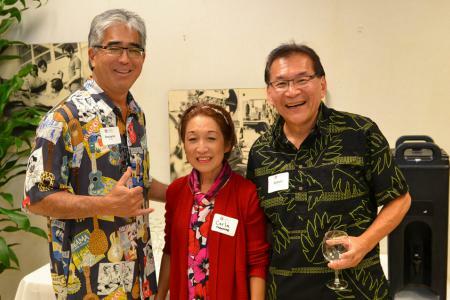 Did you attend the We Love Alumni Mixer? Let us know what you thought by taking our online survey. 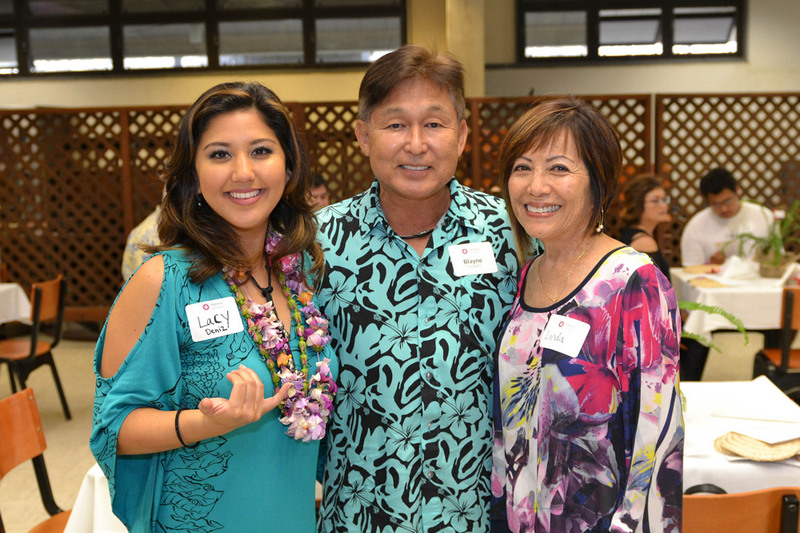 Your feedback will help us improve future alumni events. We appreciate your input! Questions or ideas for future events? 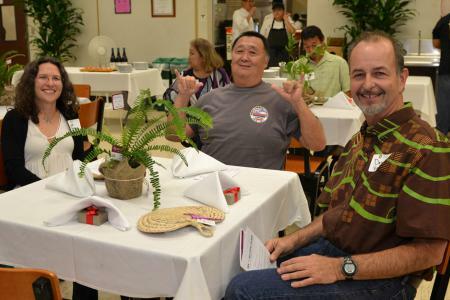 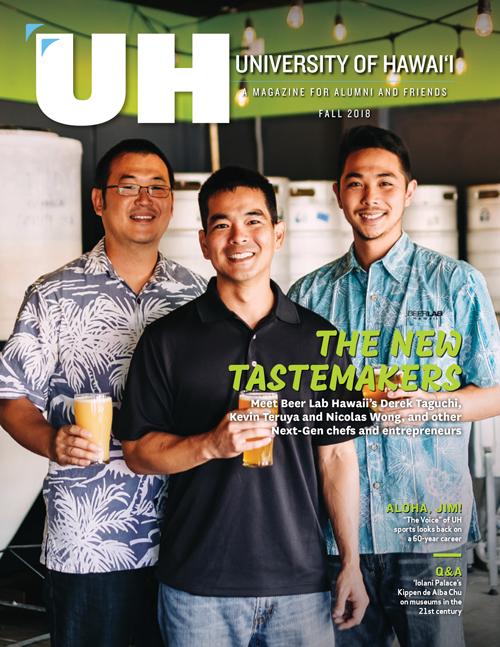 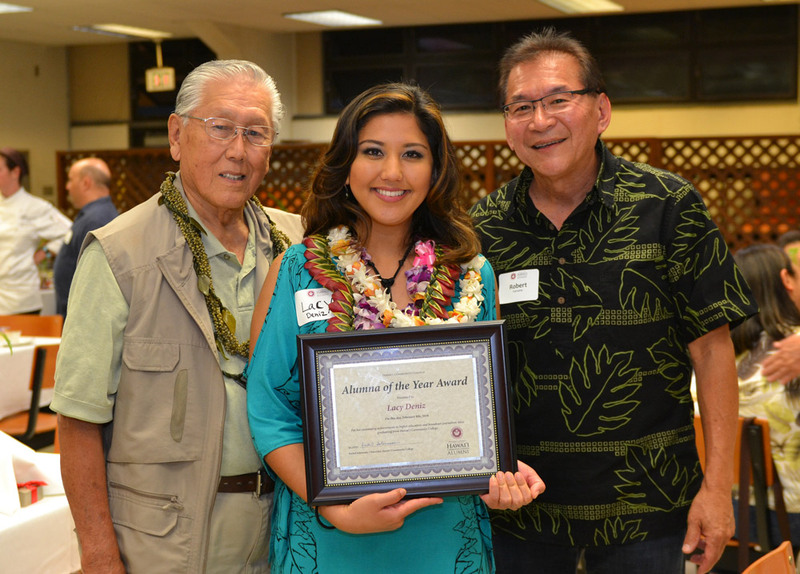 Contact Nico Verissimo at HawaiiIsland@uhalumni.org or nico.verissimo@uhfoundation.org.